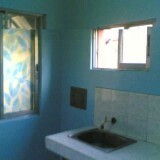 Studio type unit available for lease with T/B, washing, laundry & cooking area. 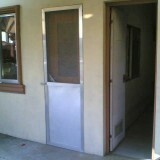 The unit is good for up to two (2) occupants. 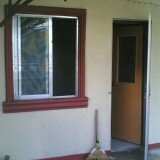 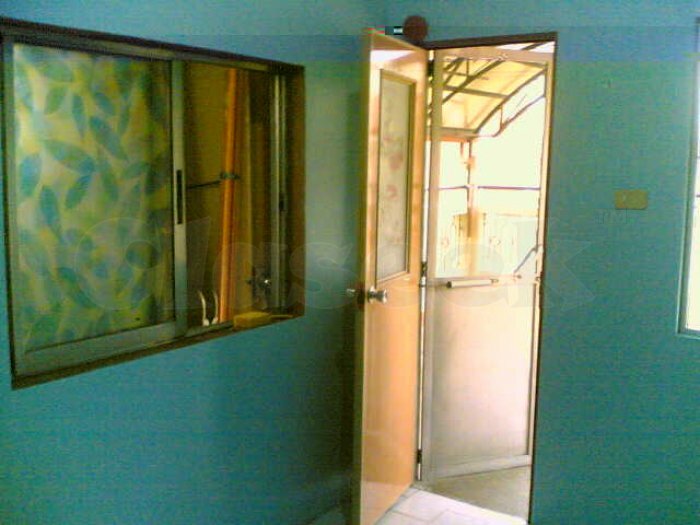 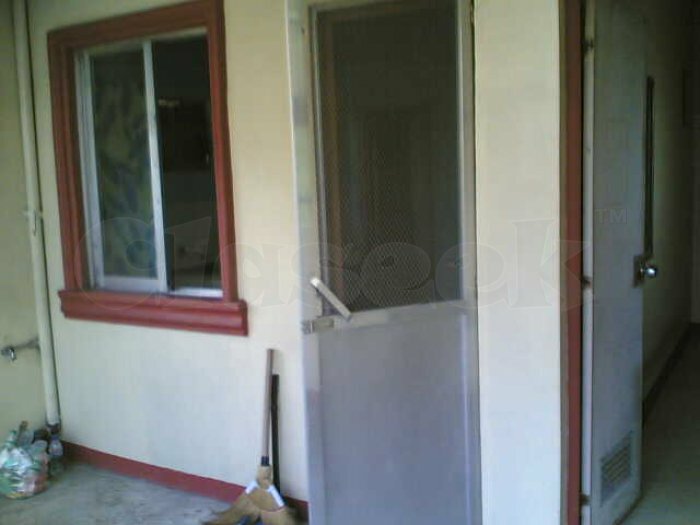 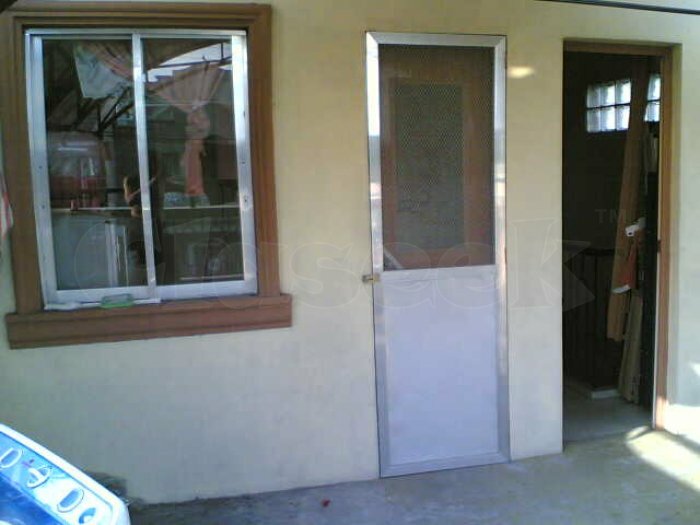 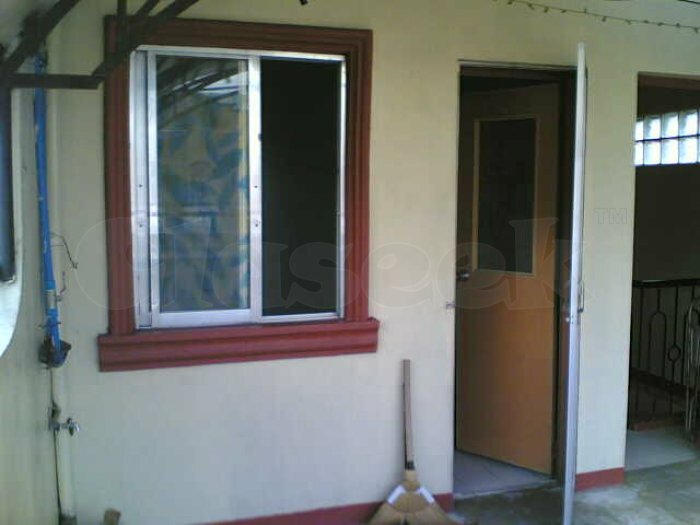 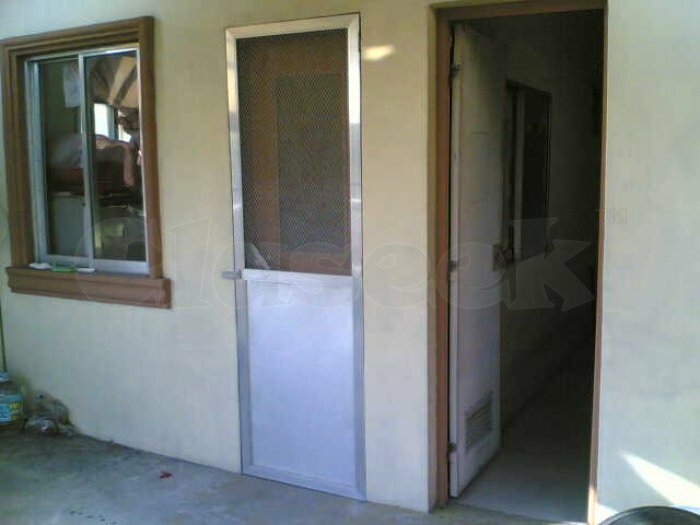 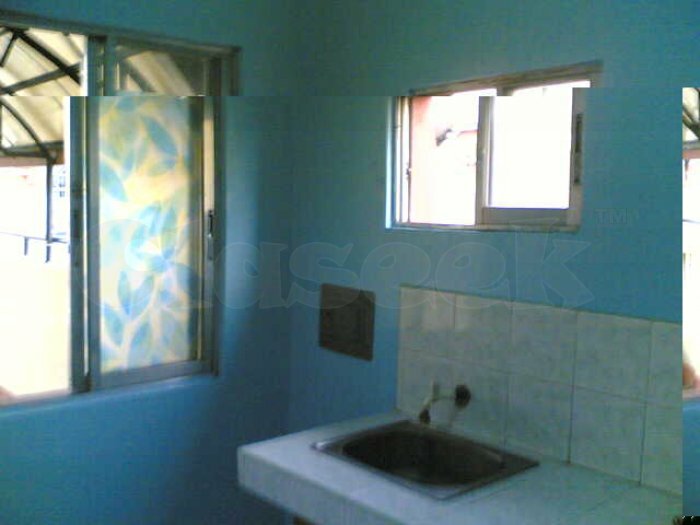 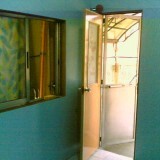 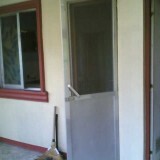 Monthly rental is P5,000 and before occupancy we required a one month advance payment of P5,000 and P5,000 cash deposit.